Malaysia has reiterated to the United Nations, its commitment to accede to all international human rights treaties that it has yet to ratify. “The Malaysian government is committed to accede to the remaining six international human right instruments. “The process towards ratification is currently being deliberated,” Foreign Ministry secretary-general Ramlan Ibrahim was quoted saying by The Malay Mail. He said this at Malaysia’s Universal Periodic Review (UPR) at the UN in Geneva, Switzerland today. Ramlan's assurance came despite Prime Minister Dr Mahathir Mohamad saying earlier today, that at least one of the treaties - the International Convention on the Elimination of All Forms of Racial Discrimination (Icerd) - was not suitable for Malaysia. “We have to consider it because there are provisions that are unsuitable with our country,” Mahathir had told the media when asked about the government’s position on the UN convention. Ratifying Icerd has been a heated issue in Malaysia, with bumiputera groups opposing it as being against the Federal Constitution, which has special provisions for bumiputeras. 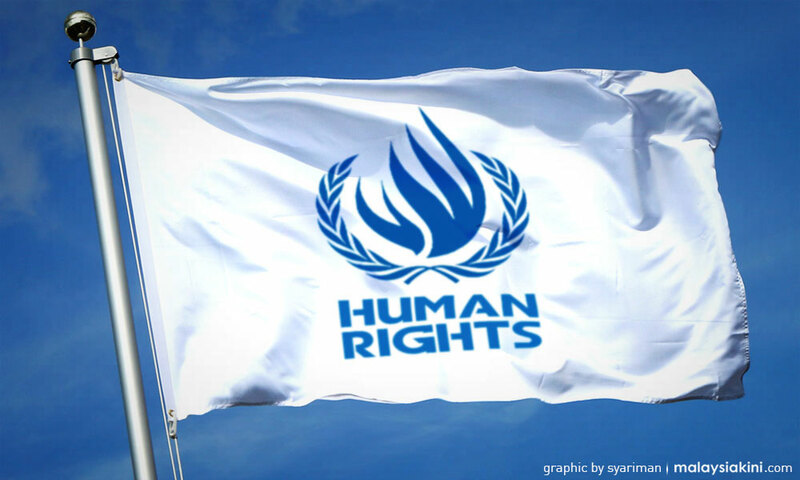 The matter of ratifying Icerd cropped up after Mahathir told the UN general assembly in September that Malaysia would ratify all remaining human rights conventions. Besides Icerd, the other treaties are the International Covenant on Civil and Political Rights; the International Covenant for Economic, Social and Cultural Rights; the International Convention on the Prevention of Enforced Disappearance; the Convention Against Torture, the International Convention on the Rights of Migrant Workers and their Families; and the Rome Statute.